The Cook Islands are a bunch of islands in the South Pacific ocean only 2,000 miles to the north west of New Zealand. 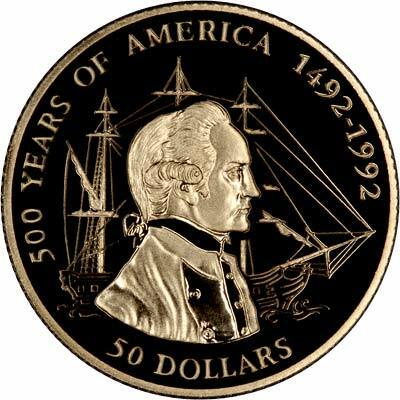 With an area of only 93 square miles and a population of 17,000; one of its main industries appears to be producing commemorative coins for collectors. Its capital is Avarua, and there are probably less than 17,000 people outside the Islands who know that. Four of its islands are claimed by the USA, but as the C.I.A. website lists no current international disputes, it appears unlikely that hostilities will occur in the foreseeable future. The Islands were discovered by the Portuguese navigator Alvaro de Mendada in 1595, English navigator James Cook visited the Islands on three occasions between 1773 and 1777. They were declared a British protectorate in 1888, and were annexed to New Zealand in 1901, and granted internal self-government in 1965, apparently they made a pig's ear of it, and are heavily subsidised by New Zealand. 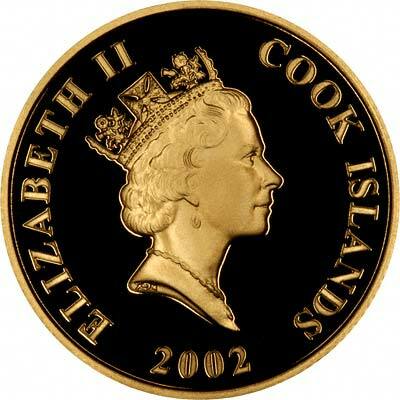 Although Cook Islands do issue its own circulation coins, all its gold coins are commemorative issues, mainly proofs. Most of them are very attractive although there is a series of very small gold coins, which means you would need a magnifying glass to fully appreciate their beauty. 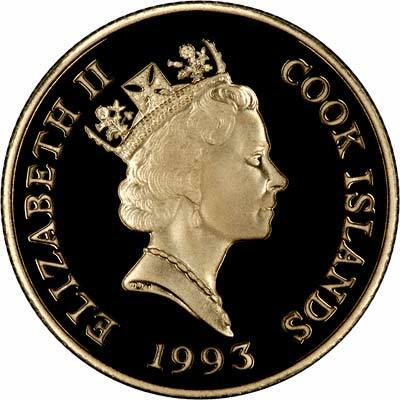 For silver and base metal coins of Cook Islands, please look at our original Chard Coins website. 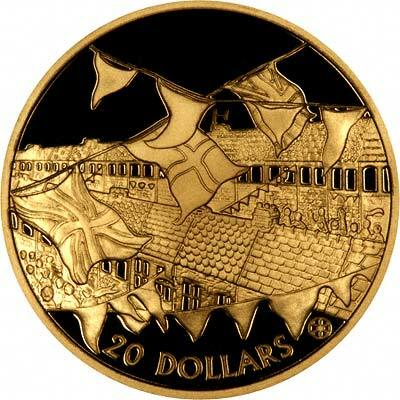 We make an active market in almost all world coins, gold or otherwise, including Cook Islands gold coins. If you have any of these coins to sell, please contact us, or post them to us for appraisal and offer.